Looking for a small wood lot and possible home site? 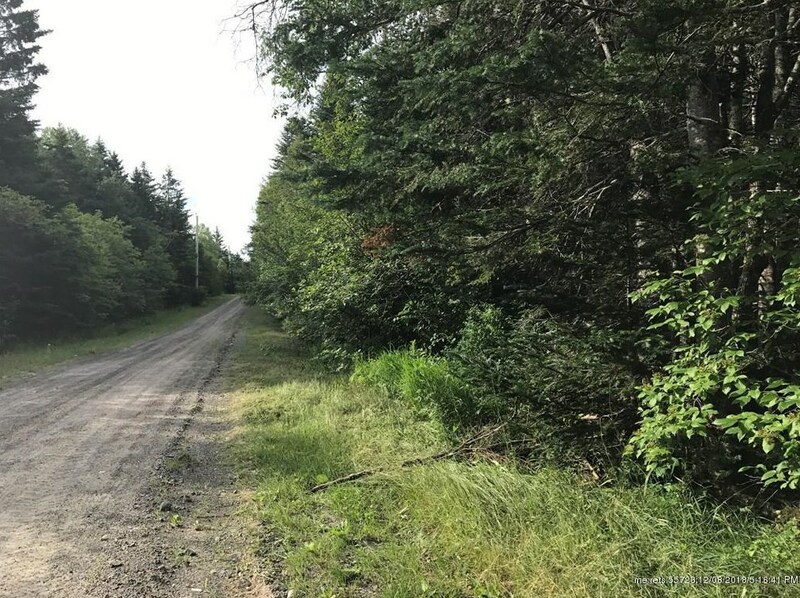 This twenty acre parcel offers power road side, has a 3.8 acre lot on one side of the road and another 16+ acre parcel on the other. Build on one and sell the other or -- keep for yourself for wood to keep the home fires going! 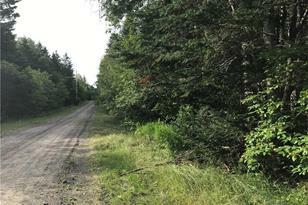 The larger lot boarders on Mill Stream and has 1365' of meandering frontage. 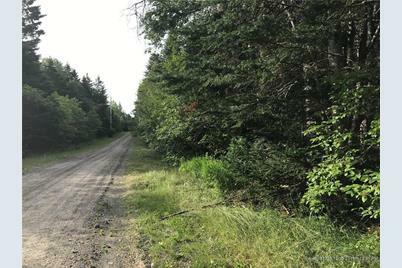 Great location on a quiet dirt road. 5-1-4 Denbow Road, Lubec, ME 04652 (MLS# 1318839) is a Lots/Land property with a lot size of 20.41 acres. 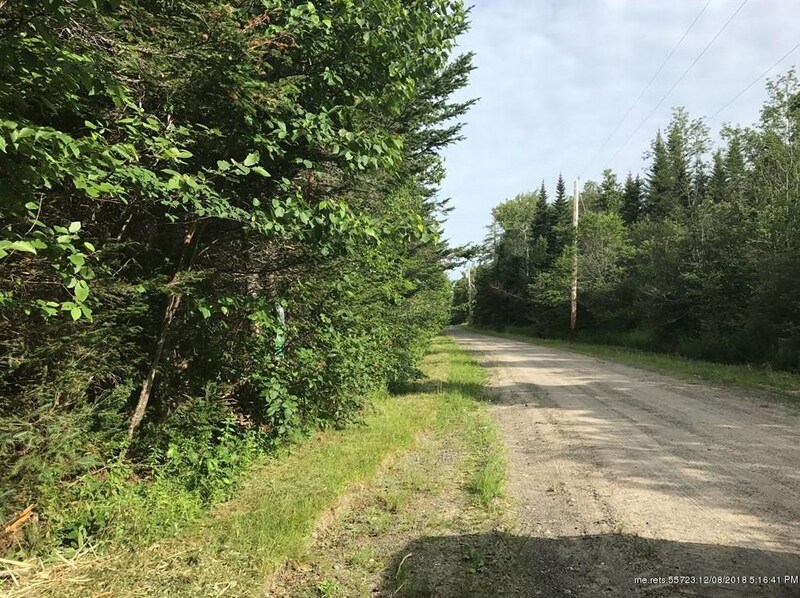 5-1-4 Denbow Road is currently listed for $35,000 and was received on July 24, 2017. Want to learn more about 5-1-4 Denbow Road? 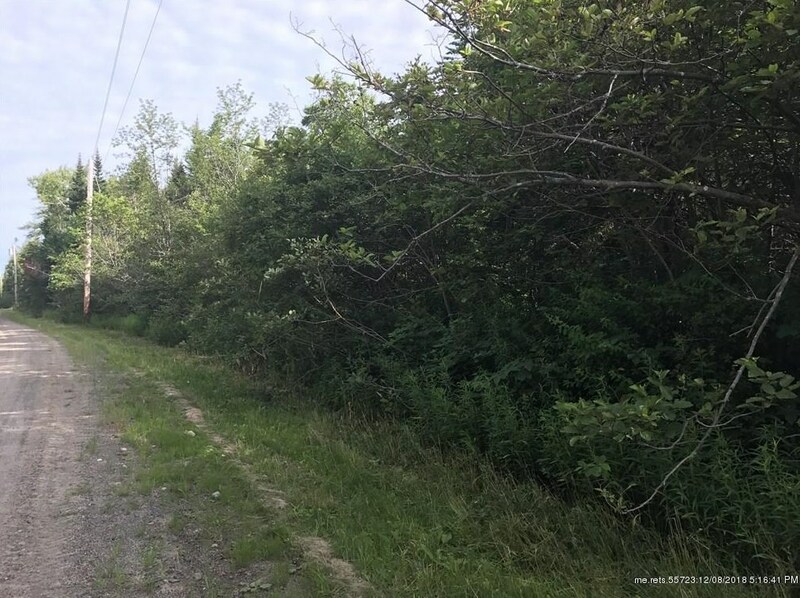 Do you have questions about finding other Lots/Land real estate for sale in Lubec? You can browse all Lubec real estate or contact a Coldwell Banker agent to request more information.